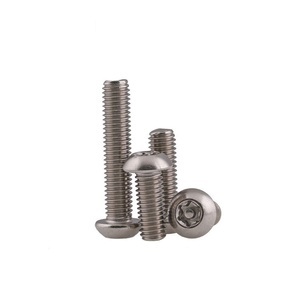 Brass book binding screws 20mm book binding post chicago screw high quality 1) Standard: DIN 2) Material: steel 3) Diameter: as required 4) Length: as required 5) Slot: slotted 6) Head: 7) Thread: 8) Point: 9) Finish: Zinc Plated 10) Packing: box, carton, bag, pallet Contact information: Yuyao Meigesi Fastener Co. , Ltd Ningbo Rhino Import & Export Co. ,Ltd Add:Room 1701-1702, Guomao Mansion, 700 Yangming West Rd, Yuyao, Zhejiang,China Tel:86-0574-6285 3123, Fax:86-0574-62856896 website: Our advantage:"Fast delivery time, Reasonable price,The best service"
Our Service Aoyi screws is developing steady via cooperating with world famous enterprises. We have equiped advanced inspection tool and work together to meet customers' requirement. 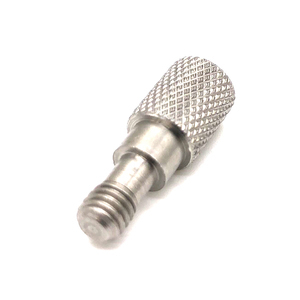 Q2: Can you supply the samples9 A: Yes, we can provide some samples to you if it has has tooling. 3 YRS Suzhou Qinhan Hardware Technology Co., Ltd.
5 YRS Beyond Cooperation Of Shenzhen Ltd.
After sales service we will follow up goods for every customer and help solve problem after sales. 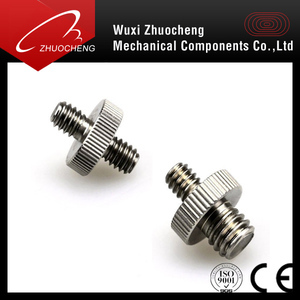 We are specialized in fastener and have an annual production capacity of 200 million. 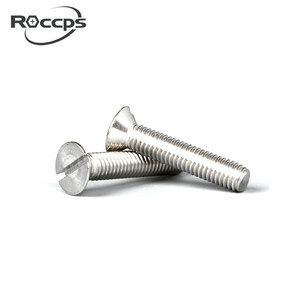 We have technicians are all have more than 10 years experience on the field of fastener. Alibaba.com offers 53,404 screwed union products. About 37% of these are bottles, 2% are pipe fittings, and 1% are packaging boxes. 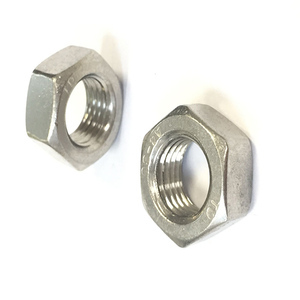 A wide variety of screwed union options are available to you, such as stainless steel, carbon steel, and copper. You can also choose from union, elbow, and tee. As well as from equal, round, and reducing. And whether screwed union is forged, or casting. There are 53,404 screwed union suppliers, mainly located in Asia. The top supplying country is China (Mainland), which supply 100% of screwed union respectively. 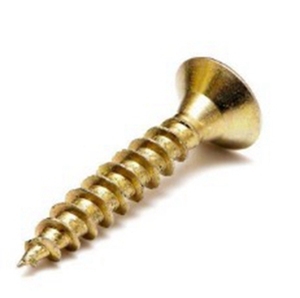 Screwed union products are most popular in North America, Western Europe, and South America. You can ensure product safety by selecting from certified suppliers, including 14,714 with ISO9001, 6,408 with Other, and 5,009 with ISO14001 certification.